Early parental care affects not only the child’s sociological development, but also health. This conclusion was made by American scientists, leading a sociological survey among respondents who lost their parents in early childhood. Experts representing the University of Sorbonne (France), studied the effect of environmental conditions on the formation of the embryo in pregnant women. American scientists have established the effect of antibiotics on the development of allergy in infants. The researchers drew attention to the statistics, which indicate a repeated increase in allergic reactions among children. Dutch scientists have concluded that the stress experienced in childhood still has a beneficial effect on the child in the future. Russian scientists, together with colleagues from the United States, believe that today it is quite possible to diagnose the development of autism and schizophrenia at the embryo stage. A lot has been said about the beneficial effects of music on children's development. However, scientists from France went further and found that music begins to affect the child’s brain before it is born. Canadian scientists talked about the effects of lack of sleep on babies. As part of the study, researchers from the University of Alberta tried to establish a relationship between child development and sleep quality. 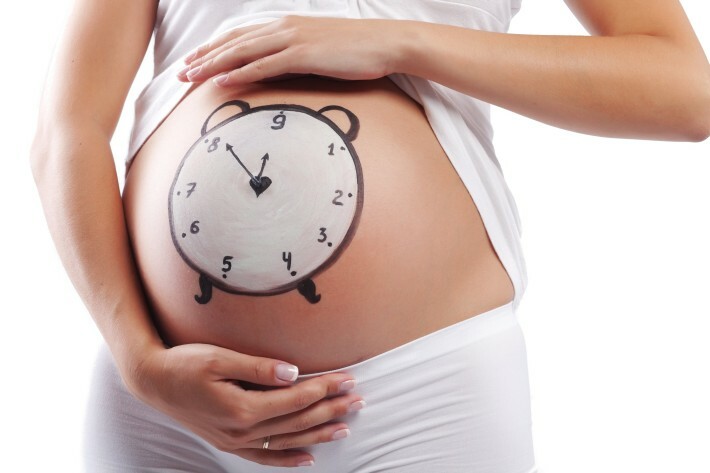 Australian scientists told about the discovered relationship between the development of the fetus in the womb and the quality of sleep in a pregnant woman. Scientists have found that premature labor is fraught with impaired development of the cerebellum of the newborn.